Costa Bella Builders is a family owned and operated business. We are an energetic, proactive group dedicated to the Santa Cruz community. AVA Construction specializes in custom homes, room additions, design, kitchen & bath remodeling and any other remodeling work your project requires. Future Vision Remodeling is a construction company with generations of experience. We are detail-oriented and offer all types of services for your construction and remodeling needs. 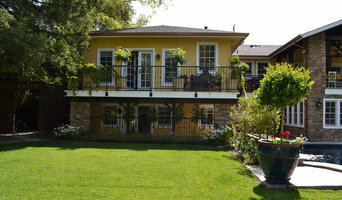 May Construction Inc. has been serving the Silicon Valley for over 20 years. The highest standards for superior customer service at May Construction are backed by vision, integrity, and dedication. 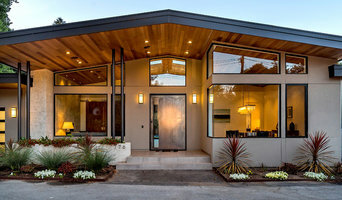 Located in Campbell, California, Ammirato Construction, Inc. is an award-winning design + build construction firm serving the greater San Francisco Bay area. Our passion is providing homeowners honest, meticulous craftsmanship and personalized customer service. At Ammirato Construction, we sweat the small stuff. Unrelenting attention to detail is a hallmark of an Ammirato project. We have been honored with multiple local and national awards for remodeling excellence since we began our business in 2007. John Ammirato founded Ammirato Construction in 2000, bringing over 20 years building experience to his remodeling business. A Bay Area native, Ammirato has created a team of highly skilled craftsmen as well as a loyal network of subcontractors who share his high standards. Ammirato learned firsthand the power of quality craftsmanship through extensive experience in both commercial and residential construction. Prior to founding Ammirato Construction, Ammirato spent more than a decade in the high tech sector managing multi-million dollar projects. Adhering to strict deadlines that crossed international borders, Ammirato perfected his project management skills to a fine art. Since transitioning out of the global market, it is now clients across the Bay Area who appreciate Ammirato’s ability to deliver the finest work on time and on budget. In addition to delivering the highest quality work, Ammirato also prides himself on being extremely accessible. Whether by business line, cell phone or email, Ammirato stays in steady contact with his clients. 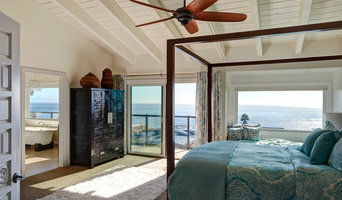 Charisma Design is a full service professional interior design firm, specializing in high-end luxury residential design with diversification in various design styles, scopes, and budgets. Our highly experienced general contracting and design teams have the knowledge and expertise to take your project from concept to completion. 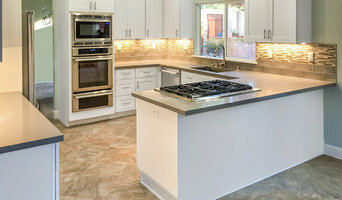 Level Up Builders, Inc. is a full-service house contractor in business for 10 years specializing in upscale custom residential home construction and light commercial work in San Jose. Testorff Construction is a licensed full service contractor, building beautiful new homes and enviable remodels as well as commercial construction and development.